Wagners Forest Park is a conservation oriented community dedicated to preserving the natural environment and wildlife of the area. Parcel sizes average 2 + acres. 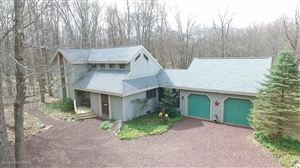 This community is conveniently located just off Rte 940 in Pocono Lake, PA close to I-80, I-476 and Rte 380. 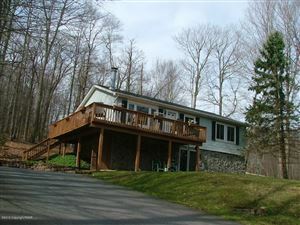 The data relating to real estate for sale on this web site includes listings held by MLS-IDX Participants of the Internet Data Exchange program of the Multiple Listing Service of the Pocono Mountains Association of Realtors®. Listings marked with the Internet Data Exchange logo are not necessarily the listings of the owner of this web site. All listing data is the copyrighted property of the aforesaid Association and its MLS-IDX Participants with all rights reserved. The information contained herein is believed to be accurate, but no warranty as such is expressed or implied. Pike Wayne listings last updated Apr 19, 2019 4:12:am.